Zipper top Lunch Box! 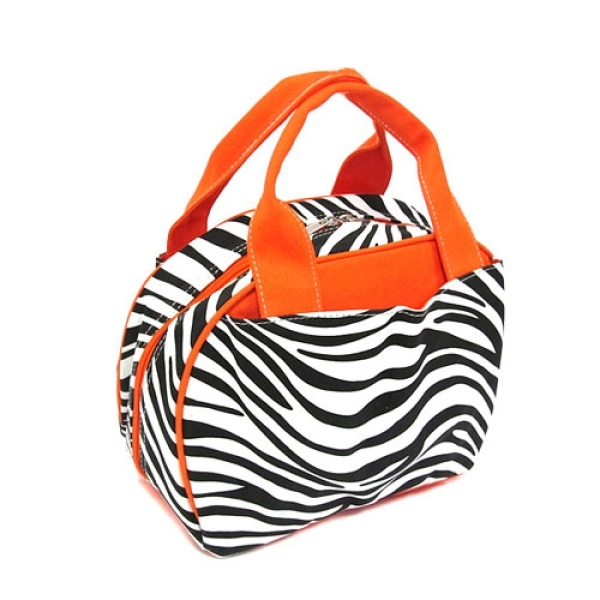 Zebra print on canvas material. Mylar like interior helps keep items near temperature. 2 outer open pockets for quick and easy access. Great for Back to School!